UU Voices (Now JUUstice Washington) holds a legislative conference yearly to discover member priority issues. This has allowed us to focus on issues of most interest to members – and focus on issues in play at the state and local legislatures. We look to inform, organize and activate UU congregations in Washington state. 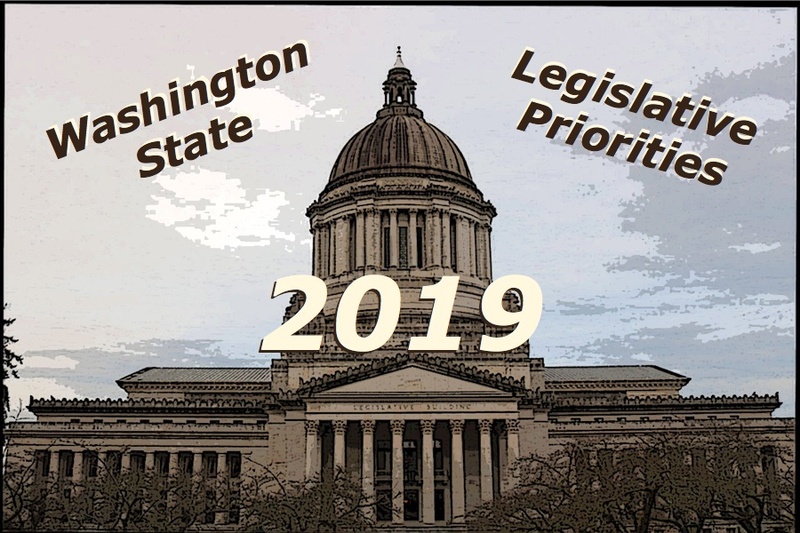 The November 18, 2018 audio/visual conference was attended by 50 members from around Washington state. After face to face group meetings where possible, and virtual meetings where needed, a series of issues were nominated for priority in 2019. Follow up eMail asked members to identify and rank their individual priorities. Those most important priorities are listed below. As we act and advocate for a better world, we want to be spiritually aligned with UU values and prepared with factual knowledge and analysis to be effective in our work.